There are many brands, sources and materials of yarn to knit or crochet. It can be sometimes confusing. Astonishment that one might think the wool has a very marginal position in the international market for textile fibers, only 2% of production against 37% cotton and 60% synthetic materials. As the name suggests, these are all the fibers that may have knit from an animal. So general, it is called wool. Many animals produce wool , the most common being the sheep , animal inhabiting a variety of regions of the world counted among 1 billion animals. There is also a breed of sheep prized for its particularly rich , soft and warm wool : merino . Sheep wool now comes largely from Australia, China and New Zealand. Unfortunately, the production of wool in sheep in France today is very valued, it is also very competitive . However , spinning Rougnat ( Fonty ) created a project in partnership with a local association of the Creuse to upgrade and use local merino black sheep . They relocated Portuguese Merino breed in the Creuse and have created a range of unbleached wool black (with white merino wool blend ) natural undyed: The Fado wool. Besides the sheep, wool can also come from the alpaca, a native animal of the Andes in South America whose production is mainly in Peru. Its wool is soft, very warm and slightly hairy. We find more and more alpaca wool mixed with sheep's wool or merino wool in the ranges of French mills. In Fonty, we have Boréal and Pole , in Cheval Blanc, we have Quito . Mohair is a very hairy wool from the Angora goat (not to be confused with the wool of the same name from angora rabbits) from Turkey. Mohair is very soft and light, especially used for stoles, shawls, scarves... Mixtures of wool or mohair and lurex knitted yarn in some loosing way can also give a beautiful rendering. Mohair now comes from South Africa or the United States. Cashmere wool is known as a "luxury" because it is very fine and soft and dear formerly found everywhere today. Wool from goats of the same name is produced mainly in the region of Mongolia. Part in the country of the same name, and the vast majority in the Lower Mongolia in China, in the Gobi Desert. Cashmere production has greatly increased in recent years in this country, flocks of goats have intensified, causing an increase in desertification and dust to the region of Beijing. The country is mobilized today to avoid the problem takes more important. The angora comes not from goat but the rabbit! This is a very soft and supple fiber. Raising Angora is made on a large scale in China (the first world producer) and on small farms in France and Eastern Europe. The camel also should be knit. It is a soft, fine wool like cashmere but quite rare. The hair is from the Mongolian camels down and from Kazakhstan. The rarer Yak wool is very soft and warm. This wool is mainly harvested in Mongolia. 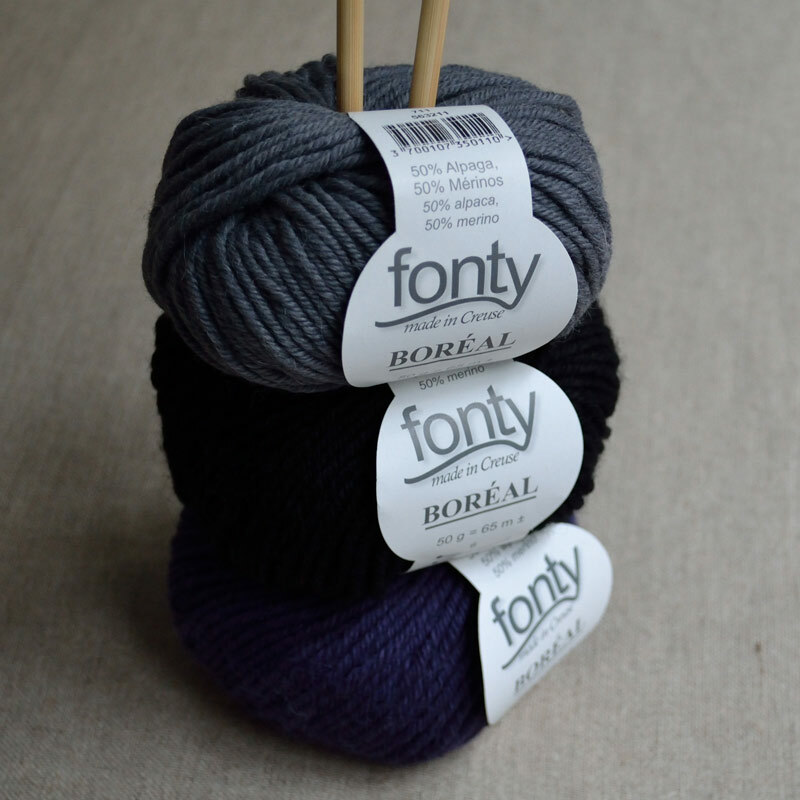 Fonty offers camel wool and yak wool in different natural colors. Silk is an animal material from the cocoon of the caterpillar of the mulberry tree. This is a popular fiber because it is very light, strong and unusual amount even if production is rising sharply. Industrial sericulture is mainly developed in Asia. We offer a range of merino wool and silk that is silky and very enjoyable to knit from spinning Valgaudemar: Merisoie. . There is much to say about least hot plant material, much less known knitting because lighter and therefore preferred for spring or summer. Still, there are some very nice models top, dresses, accessories for spring and summer knitting cotton or linen. The cotton plant material par excellence. It is a soft, highly breathable, and inexpensive, this makes it the most widely used natural fiber in the world and the most cultivated plant (2.5% of global agricultural land). The main producers are China, the U.S., India and Pakistan. Unfortunately, the cultivation of cotton requires a lot of water and pesticides which resulted in many soil degradation in producer countries. It is therefore important to highlight the culture of organic cotton much less profitable but helps preserve the environment. Spinning Rougnat (Fonty) offers organic cotton yarn from natural or stained Peruvian without chemicals (through dye plants): Coton Nat . 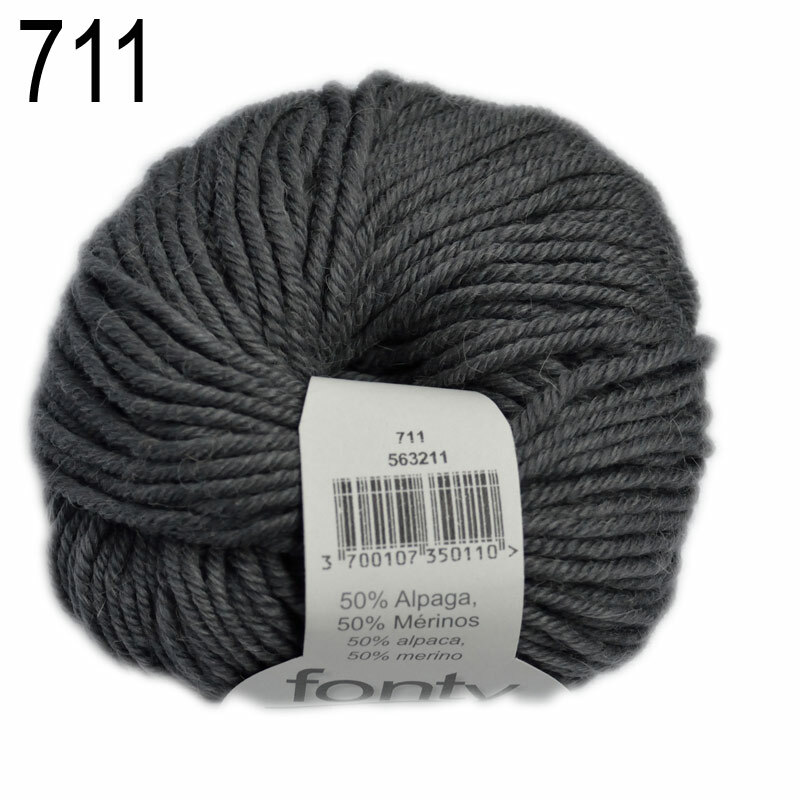 This is an extremely soft and comfortable knit cotton. There are also cotton yarn from recycled jersey: the trapilho. This large wire turned on itself is very pleasant to knit or crochet to quickly create large pieces bags, baskets, baskets, mats, etc.. We offer on-site large or small coils trapilho. The cultivation of flax goes far back in the history of agriculture. This is a very resistant and extremely breathable fiber for great heat. France to long been a major producer of the material. Today is also China and Russia produce. World production of flax is losing momentum. 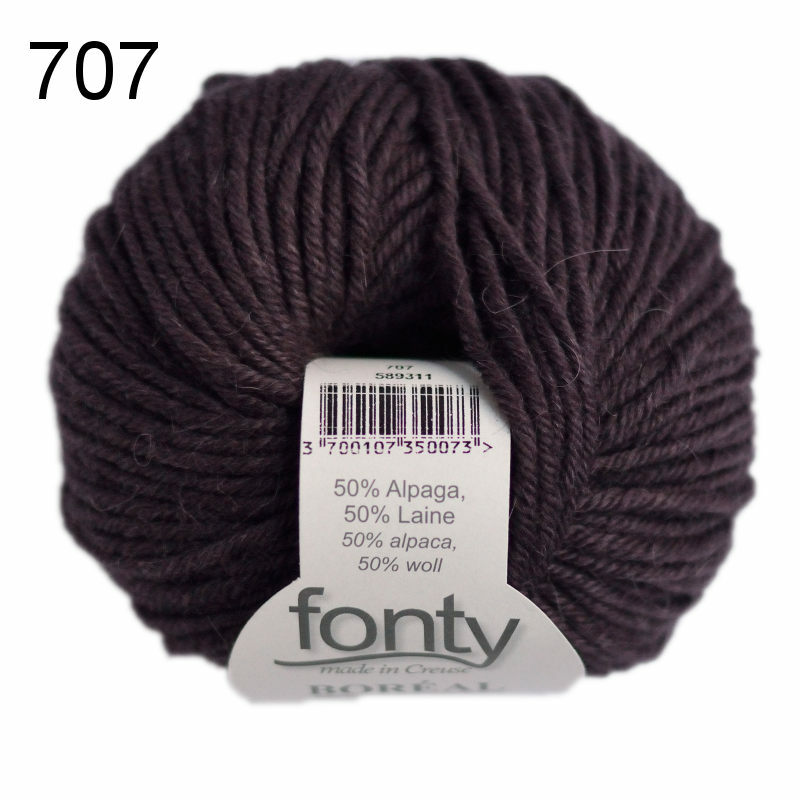 Fonty once decided to enhance the production of yarn Calin available in cone or ball of 50g and more still. Less expensive than natural fibers, synthetic fibers are now ubiquitous in all the clothes: acrylic, polyamide, polyester ... you see them everywhere! acrylic may seem soft and silky and is very easy to tint. The polyamide is very durable and wrinkle resistant. The polyester is silky and very lightweight. Synthetic fibers such as acrylic are created from chemically fused to obtain a wire polymers. They are charged easily with static electricity, which can sometimes make it not very pleasant to wear clothing.The acrylic can look very soft to purchase and easy to maintain in the long run proves very biased to pilling. Synthetic materials are often heat-sensitive. Their chemical production releases harmful gases. We offer little or virtually no yarn from wool plastic because we opted to develop natural fibers. Whether animal or vegetable fibers, their production and manufacturing issues are often of an ancestral know-how that we wish to highlight to allow income to local farmers that produce them. 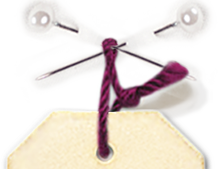 Find all our knitting yarns on this page .